Although hardware stores offer a number of “solutions” for handling an ant infestation, most readily available repellents can be toxic. 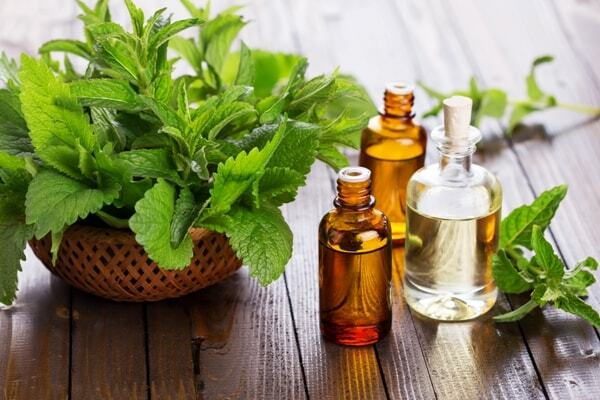 The concern over the toxicity of insect repellents have encouraged many homeowners to try do-it-yourself, natural remedies. Cinnamon can be used three ways — as a stick, powder, and oil. 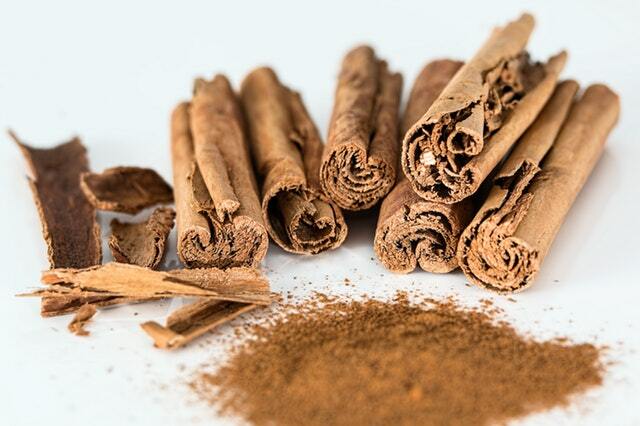 Cinnamon sticks can be lined up where ants are entering the home (doorways, windows or cracks in the wall). 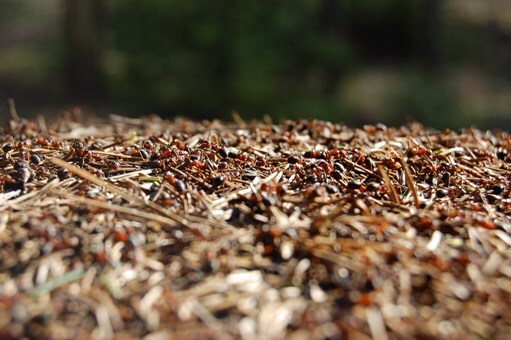 Its powder can be sprinkled over areas where ants have been seen. Highly concentrated cinnamon oil mixed with water can be swabbed with a cotton ball along entryways. 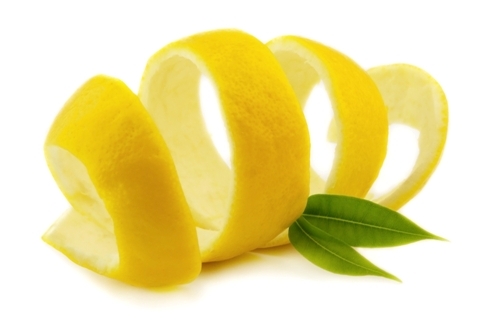 You don’t need to purchase a bottle of citrus oil for this remedy; leftover citrus peels will do. Extract the oil by covering the peels in water, boiling it, taking the pot off the heat, and letting the mixture steep overnight. The solution can then be placed in a bottle and sprayed on the ants’ points of entry. The spray application needs to be repeated over the course of a few days. Use clove oil sparingly as it has a pungent aroma that can be overpowering indoors. Spray entry points every day until ants stop appearing. Diatomaceous earth is defined as a substance made from the fossilised remains of tiny, aquatic organisms referred to as diatoms. 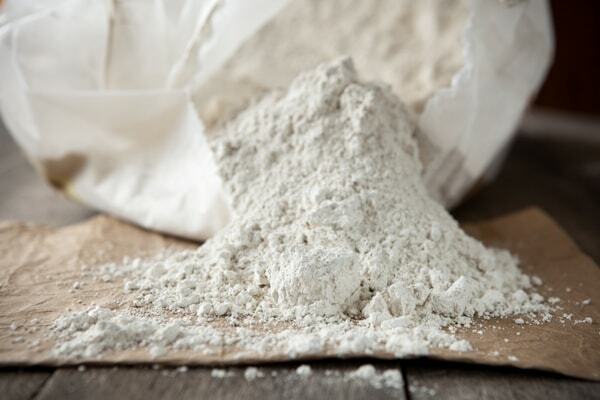 Diatomaceous earth is used in a variety of products including skin care products, food, and medicine. The food-grade version is safe for human consumption. Diatomaceous earth, on the other hand, is fatal to insects. It dries out their exoskeleton, eventually killing them. There may be times, however, when the best “DIY” efforts fails to resolve a pest control problem. Then, it’s time to call the experts. 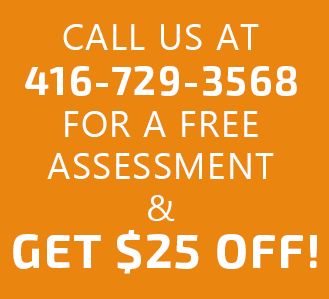 For professional ant control in Aurora, Newmarket, and other nearby areas, give JDM Pest Control a call at (416) 729-3568.